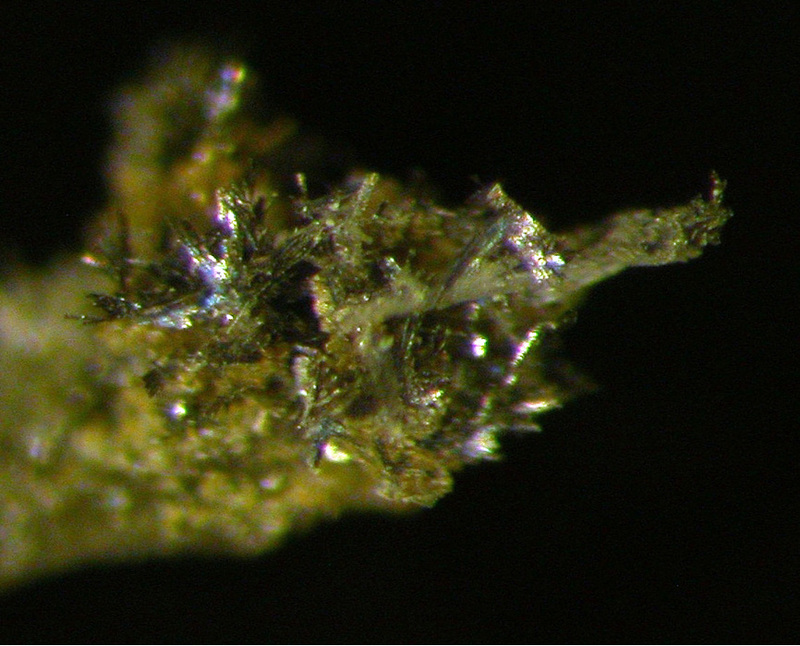 Abramovite: Mineral information, data and localities. (1963–), of the Fersman Museum. Unique combination of minerals; chemically similar to znamenskyite. 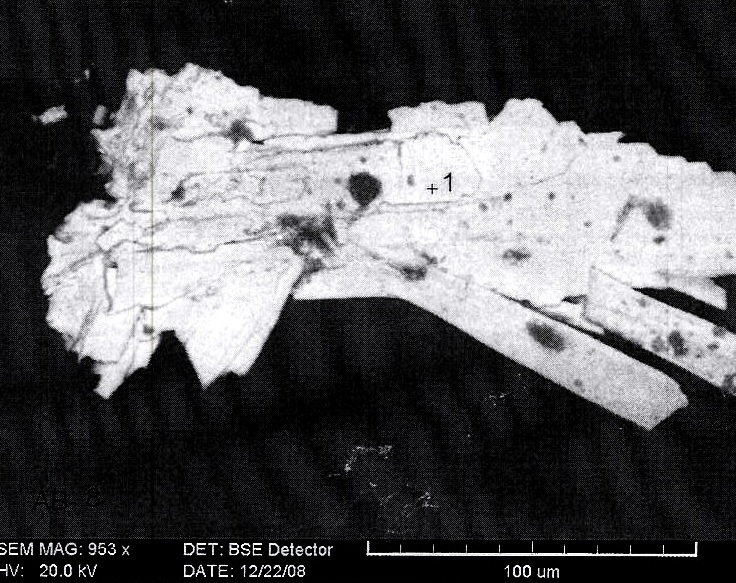 Second Pb-In and In-Bi mineral after znamenskyite. Forming in the environment with temperature of ca. 600oC. variability of the intensity of the brown hue without color effects. A.E. 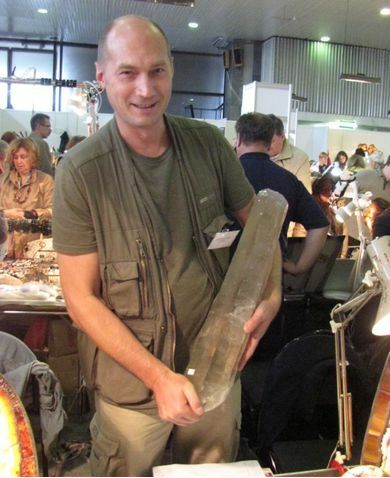 Fersman Mineralogical Museum, Russian Academy of Sciences, Moscow (catalog no. 3436/1). Yudovskaya, M. A., Trubkin, N. V., Koporulina, E. V., Belakovsky, D. I., Mokhov, A. V., Kuznetsova, M. V., & Golovanova, T. I. (2008). Abramovite, Pb2SnInBiS7, a new mineral species from fumaroles of the Kudryavy volcano, Kurile Islands, Russia. Geology of Ore Deposits, 50(7), 551-555. Yudovskaya, M.A. et al (2007) Zapiski RMO, 136 (5),37-43.